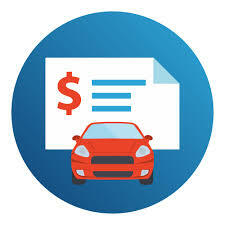 Is the Department of Motor Vehicles (DMV) expense a fee or automobile expense? Thank you for your question about about expenses. Yes, The payment made for DMV registration is an automobile expense. I sell a gift certificate, when the customer redeems the certificate to what receivables account do I adjust this difference from my daily sales?